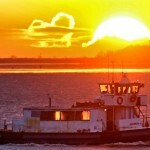 A NEW operator has taken over the historic Tilbury Ferry service today. 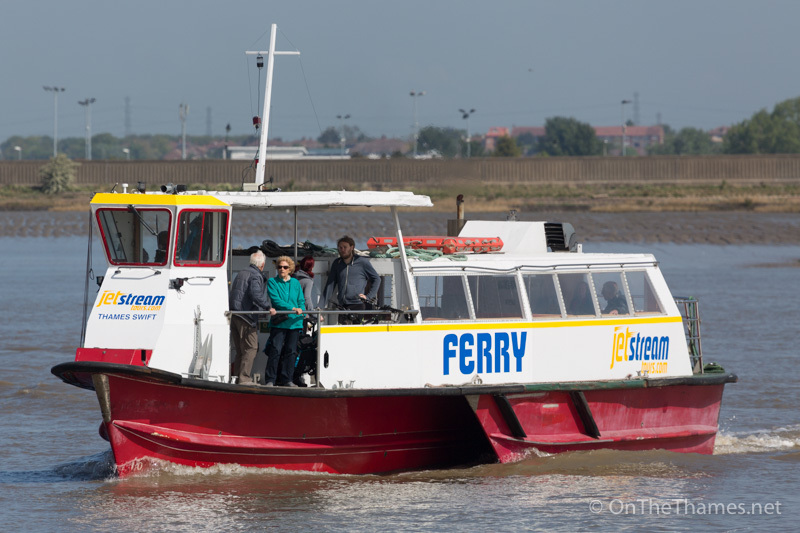 The river crossing between Tilbury and Gravesend is now operated by Jetstream Tours using the Thames Swift trimaran vessel. 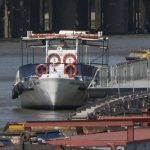 It's a return to the service after a 15 year absence for Thames Swift, having originally been built in Gravesend by a previous ferry operator - White Horse Ferries - in the 1990s under the name Martin Chuzzlewhit. 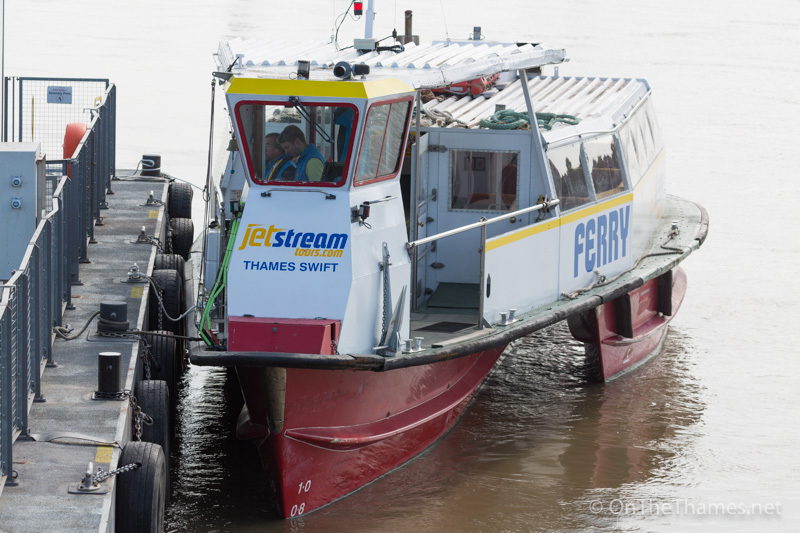 Thames Swift, which can carry 50 passengers, completed her first operational crossing under Jetstream when she set off from Gravesend Town Pier pontoon at 5.40 am this morning. 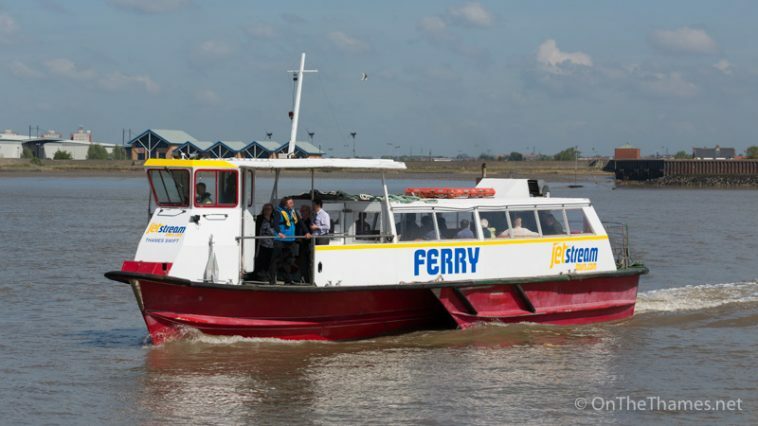 The Medway-based company has been awarded a temporary contract to operate the service and is maintaining the same six day timetable as before. 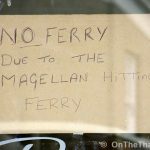 It was the end of an era on Saturday for regular users of the service when the previous operator's boat carried out her final day on the ferry service. 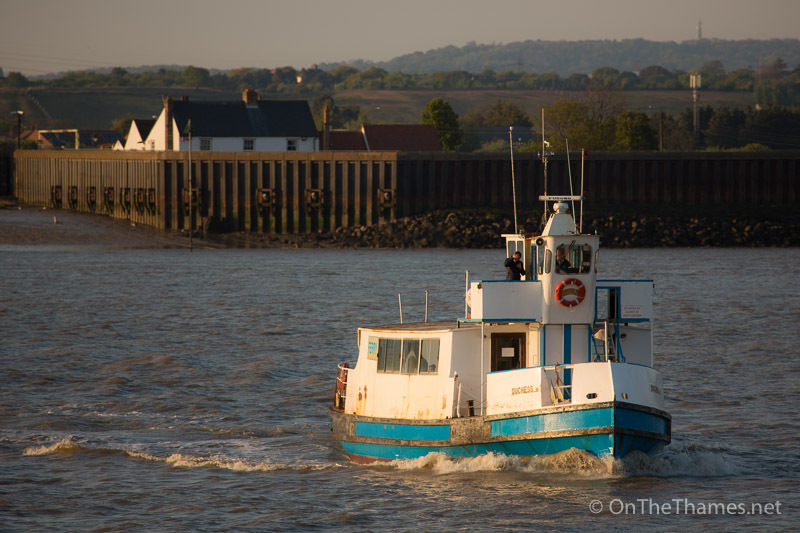 Duchess M, belonging to Captain John Potter's Lower Thames and Medway Passenger Boat Company, had been working the crossing since 2002. She had originally been a Gosport ferry under the name Vesta. 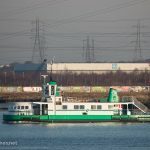 Thames Swift on her first operating as the Tilbury Ferry. 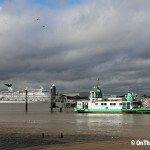 The 50 person vessel can come alongside both sides of Gravesend town pier pontoon and make use of a V shaped berth at Tilbury. Duchess M pictured making her final crossing as the ferry on 29th April. Great photos. Do you know what happened to Abel Magwitch, Wilkins Micawber and Daniel Quilp? 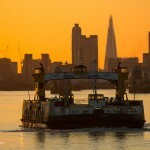 The Thames Swift is not the old Martin Chuzzlewitt and therefore is not returning to her old ferry duties. She is in fact a sister ship of the MC built in 1996 by Lay Construction as the Wilkins Micawber.